There are many different ways to continue keeping in touch with your existing customers, after that initial purchase. 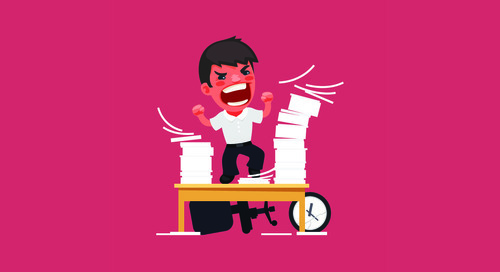 What about those prospective customers that haven’t quite made the purchase yet? 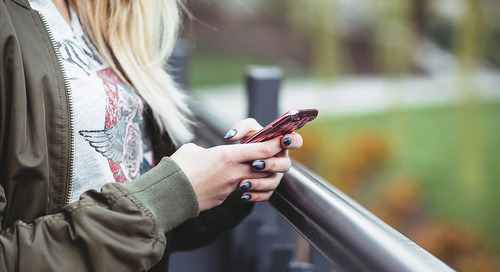 According to a recent study, email is still the most effective channel for direct marketing, despite all the other methods, technologies, and social platforms. Sending out email campaigns to your existing and prospective customers helps to entice them to come back to your small business, repeat a purchase, make a first time purchase, showcase great customer service, and ultimately help to promote customer loyalty. We’ve gone through ways you can start your email marketing strategy and build your email list, today we’ll run through important emails you should be sending out. This email is a good way to start engaging any new contact you may have met, or been referred to. It’s a chance to introduce your business, your service and product offerings, along with anything special you’d like to convey to them in order to distinguish yourself from the competition. We all know that you’ve got that competitive edge, here’s a good place to advertise it. This is the email that comes after the initial appointment that you have completed with a customer. After they’ve spent their time with you, purchased the service, it’s good to stay on top of their mind, well after the appointment. With the help of email marketing, you’ll be opening a line of communication with an existing customer that is more likely to buy from you again, than a new customer. Remember: It costs 5-10 times more to keep an existing customer than it is to acquire a new one. Leverage your existing customers and make sure you’re always catering to them. A good way to do this is with the help of email marketing. This might be the most important email that you ever send out. This email goes out to both your existing customers and your prospective ones. Promotional emails help to drive extra traffic back to your booking page, drive sales, and help to bring new customers into the fold. 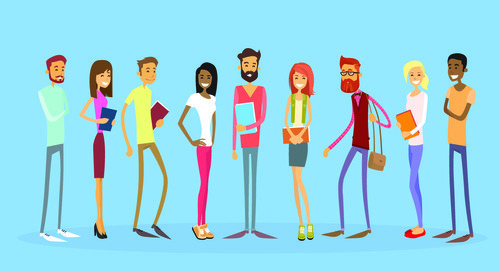 Between offering discounts to your repeat customers, and offering specials for the newbies that haven’t quite made it to your business, you’re more than likely to see some old (and hopefully new!) faces walk back through your doors. What about those one-time only customers that you haven’t seen in a while? Has it been longer than a month, are they due for another visit? This is a great time to send out a “We Miss You” email and remind them to book another appointment and make a repeat visit. As long as you’re continuing to stay top-of-mind with all of your customers, you’re increasing the chances of them making their way back to your business. Want a more in-depth look into how to achieve email marketing success? Check out our guide! 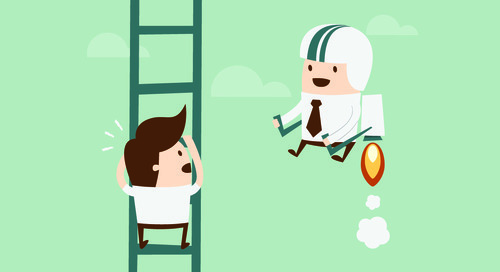 There’s actually a simple process to finding your competitive edge. It’s just a matter of WHO, WHAT and HOW. Attracting new clients to your float spa isn't always so easy. So, check out these 5 tips for making how to attract clients to your float spa a little easier and a whole lot more effective. Attracting new clients is always every business' goal. More clients = more revenue. However, it's easier said than done. 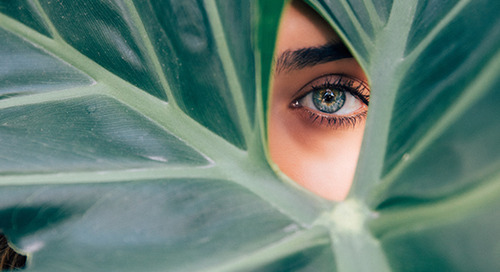 Check out these 3 easy ways for how to get new clients to your lash salon. Try these tips to improve your Instagram photos and attract new clients to your salon. Make sure your beauty business is attracting as many clients as possible this Valentine's Day. 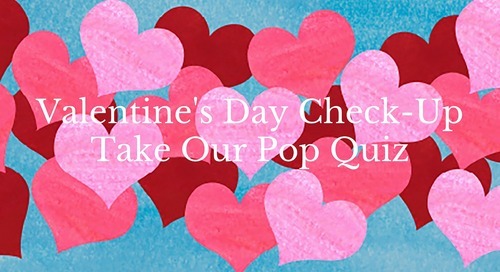 Take our V-Day Pop Quiz to determine if your beauty business is prepared and functioning to its best! One of the most challenging aspects to running any successful business is coming up with effective ways to attract new clients. 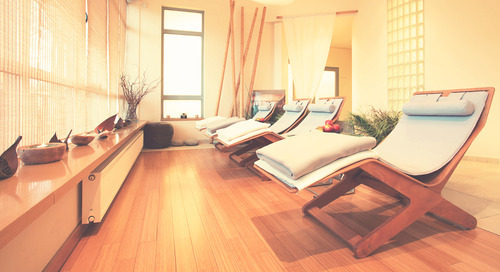 We've got 19 new ideas for your spa! Social media is the most powerful tool for attracting new customers to your small business. 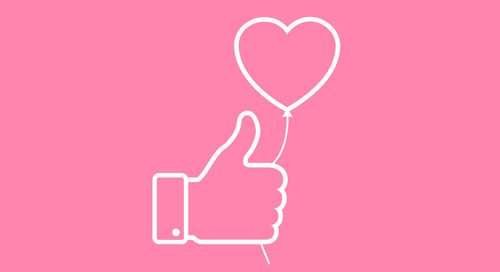 Check out these 5 easy tips for leveraging social media this Valentine's Day. 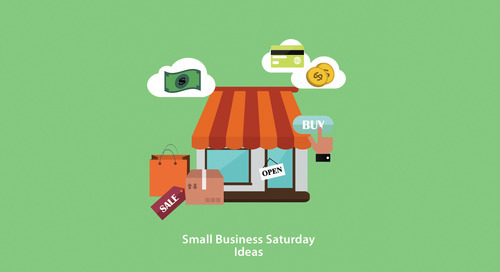 Check out 7 foolproof ways to get more customers through the door during Small Business Saturday! Local business owners face many challenges, but sometimes the hardest for cryo spas can be getting more clients. 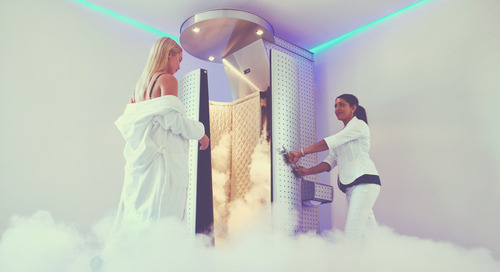 Learn the 5 easiest ways to attract more clients to your cryo spa. The best way to grow your spa is to through spa client retention, and by extension, your customer loyalty. When you’re solely focused on attracting new customers, you’re forfeiting a lot of revenue. Attracting millennials to your local salon can be tricky. However, we're here to help. Learn the best 3 tips for attracting millennials to your salon for all their school picture day prep. Recruiting is a constant chore, but could become easier with fewer turnovers. 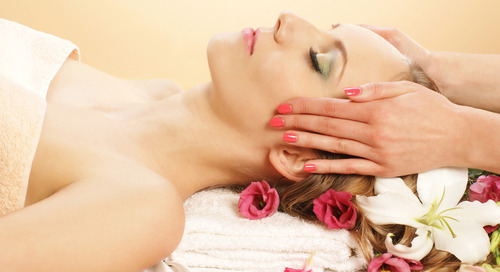 Are your recruiting ads “selling” your spa or salon?